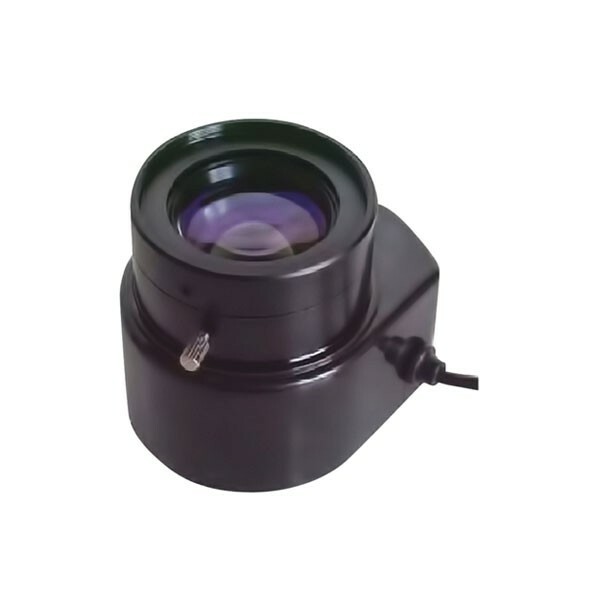 This lens is designed to work with CCD matrixes of high resolution up to 5 megapixels and 1/3″ size. Lens can be used amid the variable illuminance. Ultra large F=0,95 aperture allows to receive high quality image amid the lack of light. Fixed focal length eliminates the possibility of angularly readjusting the camera and amplification on the object. However, with the right parameters there is no need for readjusting. Therefore varifocal lens are not used when in service. However, the ability to change focal length makes optical scheme more complicated and optics – more expensive and inevitably decreases the quality of lens while other parameters stay the same. All components are made from metal.